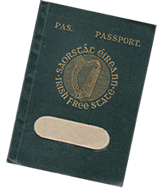 Irish Probate Geneaolgy Partners are specialists in Irish historic documents. We will collect legal copies of all documents required to support your case or claim. As part of our research service, we also provide due diligence to assess the merits of any case or claim when requested. All documentation required in support of kinship determination can be provided by IPGP. 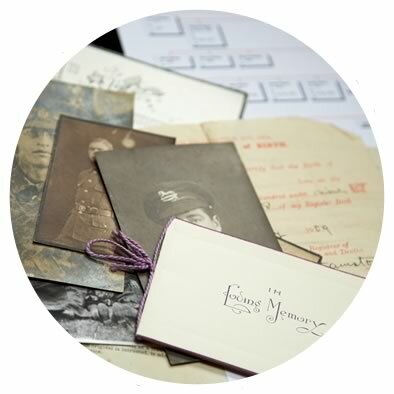 Birth, marriage and death certificates, church records of baptism and marriage and all corroborating evidence can be provided as a package numerically keyed to a full family descent chart (family tree). Individual documents can be provided as needed. A priority document service is available.